Have you lost money navigating the bureaucracy of the CIty of Boston Inspectional Services Department? Was that money better served in another capacity within your business needs? Permits Express will save you both time and money! Permits Express works with companies of all sizes and has obtained permits in the $50,000 to $150,000,000 project range. Established in 1995, we provide permitting for General Contractors, Developers, Architects and Homeowners seeking permit acquisition. Permits Express has worked with some of Boston's largest construction establishments as well as several smaller entities. 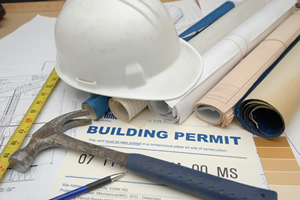 We have the knowledge and experience to get the permits needed for your job, large or small. Call 781.521.2501 or email us to hear how we can assist in your business operations.